Inlcludes Free Online Access to individual PDFs on the Grey House Online Platform, plus a link to this content can be added to your Salem Press landing page. Learn More About the GOLD Database. 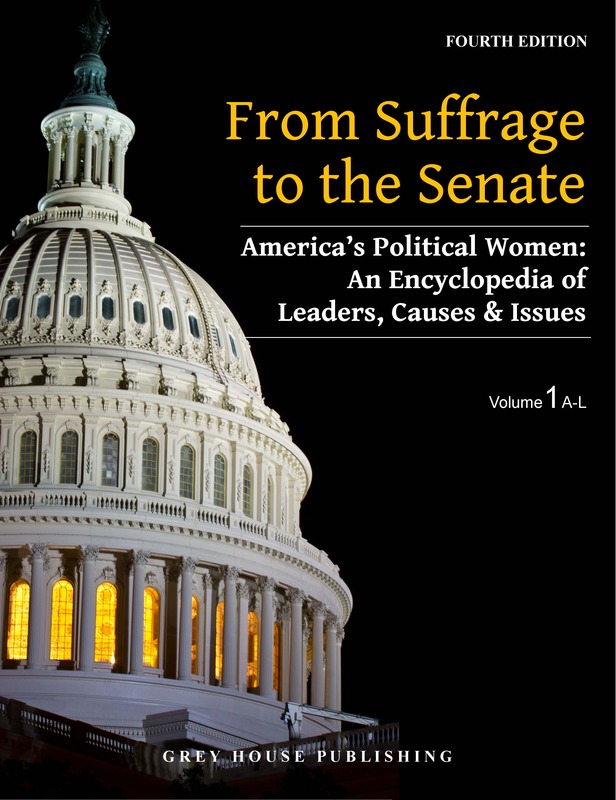 This dynamic two-volume reference work explores American women’s path to political power and social equality from the struggle for the right to vote and the abolition of slavery to the first African American woman in the U.S. Senate and beyond. A record-breaking number of women ran for office in the 2018 elections, and those election results will send a record-breaking number of women to Congress in 2019. This Congress will also feature a record number of women of color, a record number of non-incumbent women, the first Native American woman, the first Muslim woman, and the youngest woman ever elected to congress. Completely updated to include 2018 election results, with more than 50 brand new entries. Entries include new information on a wide range of important court cases and legislation along with many new topical entries. One-third of the entries cover court cases, organizations, movements, and social issues relevant to American political women. Over 900 in-depth biographies cover politicians, journalists, lawyers, activists and campaigners. 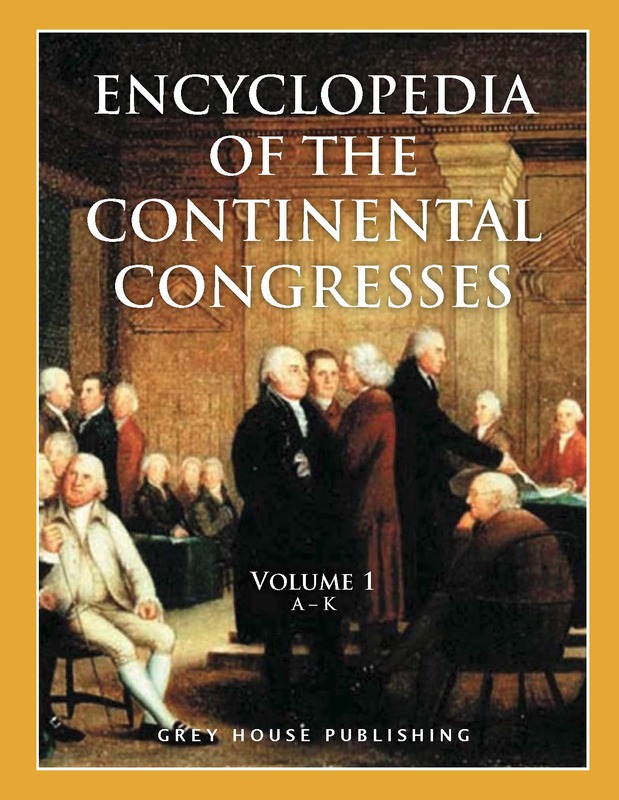 Expanded Primary Documents section now includes over 60 primary sources. Original documents are referenced in relevant entries throughout the two volumes. Detailed Facts & Statistics section provides important contextual background. An Historical Timeline places articles in chronological sequence that adds more context to research. A rich Bibliography guides future research. 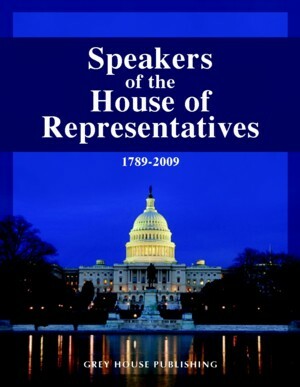 With an emphasis on modern pioneers from diverse racial and ethnic backgrounds such as Kristen Gillibrand, Barbara Comstock, Maxine Waters, Nikki Haley, Pramila Jayapal, Lisa Murkowski, and Kamala Harris, From Suffrage to the Senate covers individuals, organizations, movements, publications, milestones, legislative victories, and court cases that have changed the face of American politics. The in-depth coverage also traces the political heritage of the abolition, labor, suffrage, temperance, and reproductive rights movements. 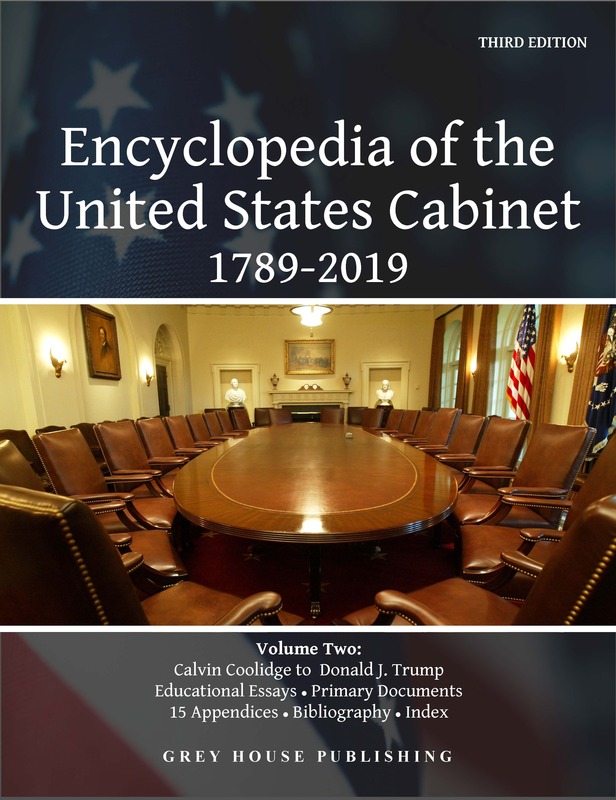 This up-to-date reference will be a must-purchase for women’s studies departments, high schools and public libraries and will be a handy reference for those researching the key players in women’s politics, past and present. Includes Free Online Access to individual PDFs on the Grey House Online Platform, plus a link to this content can be added to your Salem Press landing page. A comprehensive overview of the policy debates surrounding U.S. public lands and the natural resources they contain. 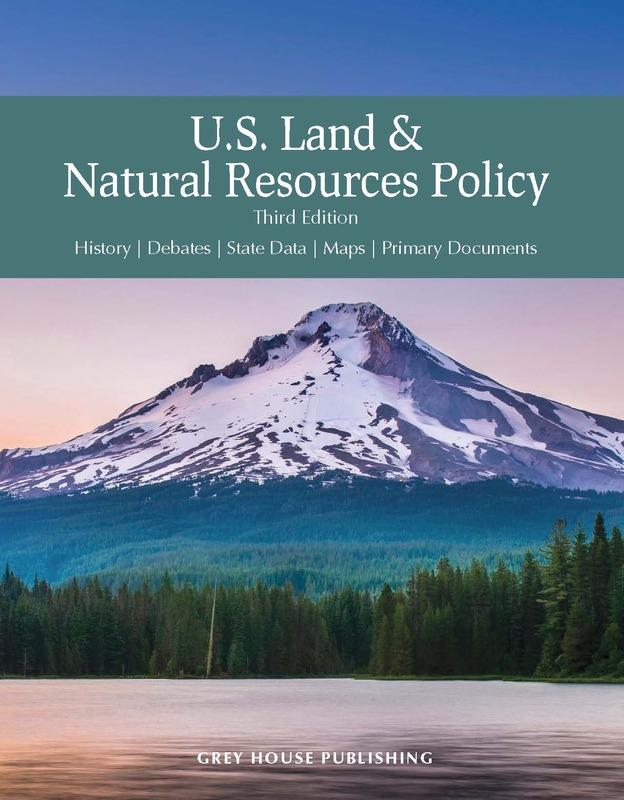 This expansive volume traces the origin and evolution of policy, the current debate and future direction of land and natural resources policy.